Warne picked India and England as the favorites for the World Cup 2019. 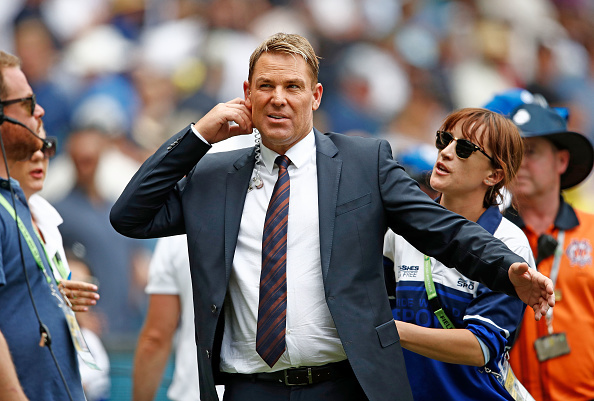 Former Australia Shane Warne joined the debate of whether MS Dhoni should be included in the World Cup 2019 squad or not. He also rated Indian skipper Virat Kohli's captaincy in a chat with NDTV. India has got results under Virat's captaincy, but it isn't because of his tactics, believes Warne. He feels Kohli is a leader of the team but tactics wise he is behind Tim Paine and Kane Williamson. However, he admitted to being a Virat Kohli fan. "I think he is the best leader of the team at the moment. There is a difference between captaincy, tactics and the leader of the team. I am a huge Virat Kohli fan. I think he is great for the game of cricket. He leads his team so well. Tactically it's very hard to split. I think Tim Paine, Kane Williamson from New Zealand are very good tactically as well. So I think it's very hard to say if there are any standout captains but I would say the best leader of men at the moment is definitely Virat Kohli," Warne told NDTV. On Dhoni, Warne feels it is better for India to go with him as his experience will be important for the team. "MS Dhoni for me is in the side. For me, he can bat at number four, five, six depending on any situation. So he is definitely the wicket-keeper for me in the team. You need that experience in the squad to win a World Cup. 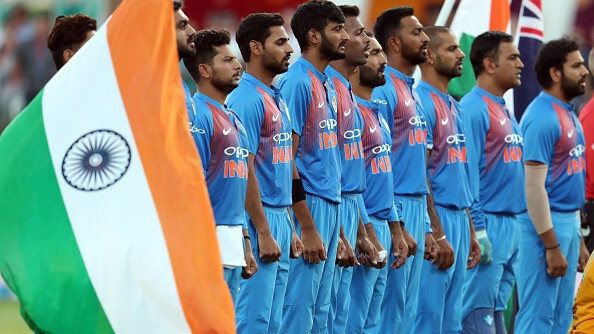 You need your big players to perform well and if India is going to win the World Cup they need Virat Kohli, Rohit Sharma, and MS Dhoni to perform as well as guys like Bhuvi (Bhuvneshwar Kumar) and (Jasprit) Bumrah need to perform really well, " Warne added. The Indian cricket team is one of the strongest limited-overs side and Warne is confident of them performing well. He picked India and the host England as favorites. "I think India and England are the two favorites. So I think those two teams will make it. I think Australia, if the selectors pick the right team, I think with (Steve) Smith and (David) Warner back in the team who have a lot to prove, they will be hungry and very very determined along with the guys like (Marcus) Stoinis, D'Arcy Short, Shaun Marsh, (Mitchell) Starc, (Pat) Cummins, (Glenn) Maxwell. They have got a team that could win the World Cup and surprises a lot of people. Australia will make the last four," he said. 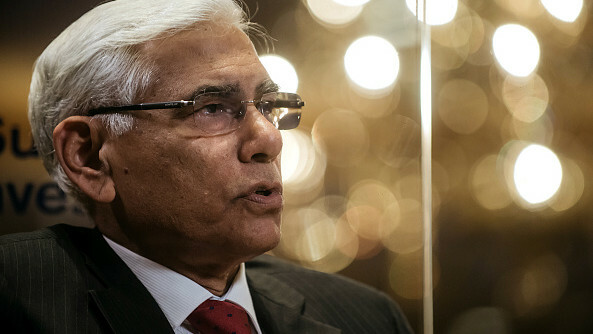 Indian Premier League (IPL) 2019 is set to kick-off a little earlier this season. Talking about this season, Warne, who is the mentor of Rajasthan Royals, says the team should wear the pink jersey. 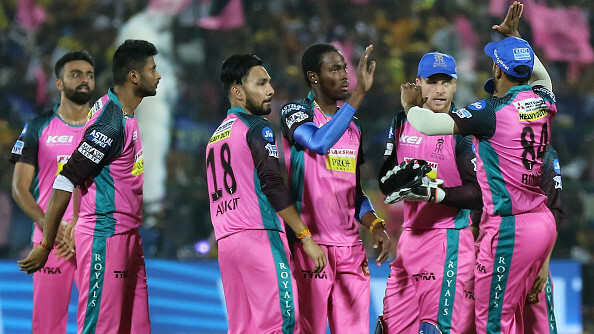 "Rajasthan Royals joined a cancer organization last year and played a game in pink and made awareness for that and had unbelievable feedback. It has been 10 years, we thought it's time for a change for Rajasthan Royals and we are deciding to wear pink this year," the former Aussie said. Warne has backed Sanju Samson, the talented youngster to become player of the season. ​​​​​​​"I am a huge fan of Sanju Samson. I'll be disappointed if I don't see him play for India in all the three formats. He is so good, the best young player I have seen from any country. I think he will be player of the series this IPL. Bringing back Jaydev (Unadkat) was a good call. Shreyas Gopal and Krishnappa Gowtham go about the way they bowl the leg-spin and off-spin they have. "The variety in top-order batsmen: (Ajinkya) Rahane, (Rahul) Tripathi, (Jos) Buttler, (Sanju) Samson, (Steve) Smith, (Ben) Stokes, it is as good as in any franchise there is. So there is no reason RR can make finals this year," Warne added.